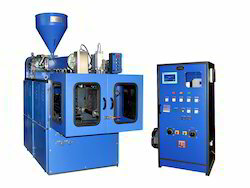 Our product range includes a wide range of fully auto blow molding machine. Owing to our vast experience, we have been successful in catering to the requirements of our esteemed clients by offering quality Fully Auto Blow Molding Machine. 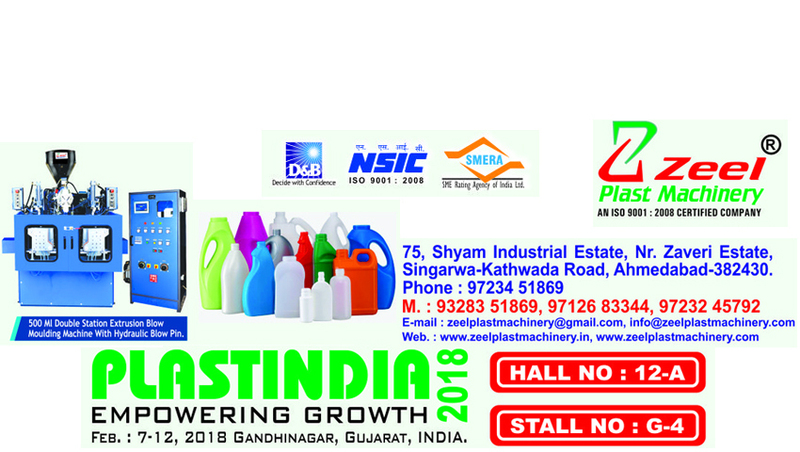 These Fully Auto Blow Molding Machine is engineered as per defined industry standards, utilizing latest technology and premium grade basic material. Furthermore, before dispatch our range is meticulously checked on strict quality guidelines for ensuring its flawless design.